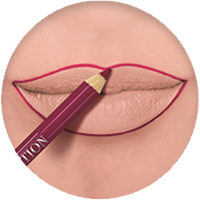 Formulated with shea butter and grape seed oil, the Contour Edition Lip Pencil from Bourjois boasts a comfortable feel and ultra-smooth, blendable texture. 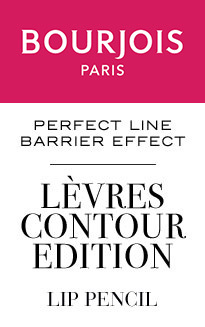 It glides on easily and delivers an undetectable perfecting line that stays put for up to 12 hours. 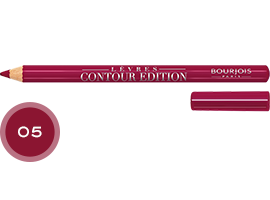 Keep lipstick from bleeding, feathering or otherwise crossing the line with the Contour Edition Lip Pencil from Bourjois. 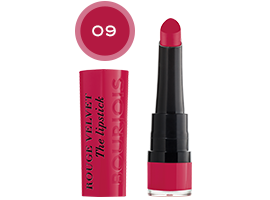 Available in a range of 15 shades to coordinate with all the colours in your collection. Choose the colour that works best with your skin. 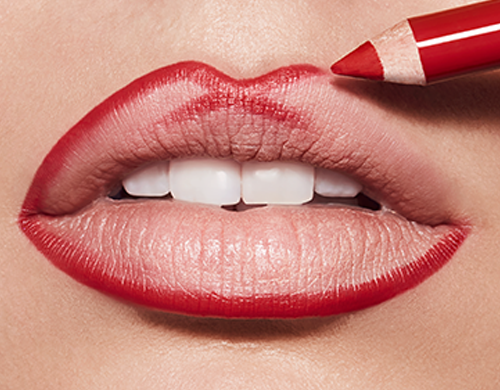 do you have lined up? 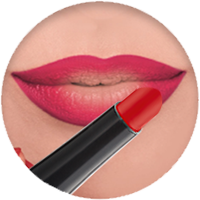 This effect was achieved with Lèvres Contour Edition shade 06 Tout rouge. 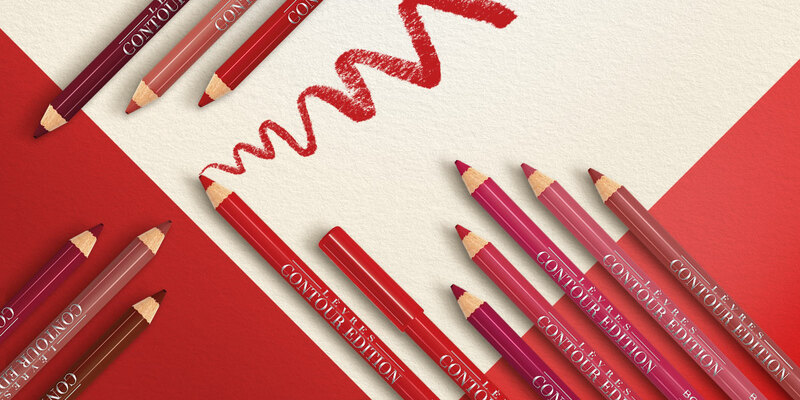 It’s just the beginning of your journey through colour! 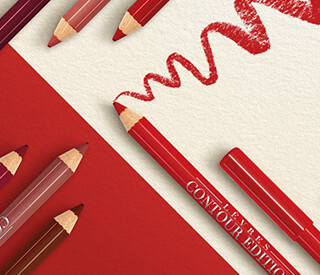 Take a closer look to choose different shades. 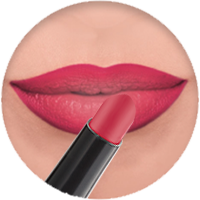 3 STEPS AND YOU'RE ON THE RIGHT LINES FOR PERFECT OMBRE LIPS! 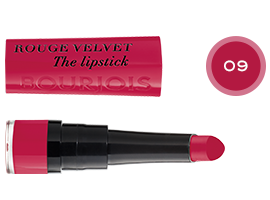 Go crazy with colour and pick your own - above are just some of the shades you can choose from!